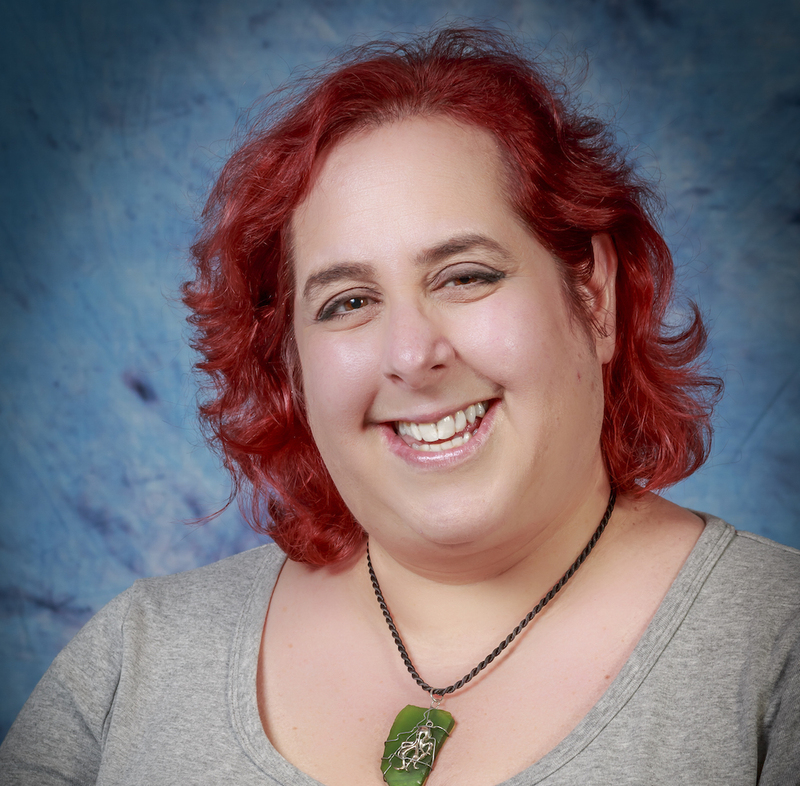 Gabriella Davis –Technical Director, The Turtle Partnership -is a highly respected member of IBM’s technical community and in 2016 received the first IBM Lifetime Champion award for her work with collaboration software. With a focus on design, development, deployment and administration of global infrastructures, she has established herself and her firm as experts within the social collaborative space. Her focus also includes the real world security and privacy aspects of expanding IoT ecosystems.